Health issues have attracted the attention of IFRI: dynamics of epidemics, resilience of health systems, role of states, international organizations and NGOs. Environmental issues are intimately linked to health issues, as well as the evolution of energy consumption policies and regulation. Climate issues are increasingly present in the international debate, as testify the Paris Conference in 2015. Climate Action beyond COP21: from International Negotiations to Universal Mobilisation? 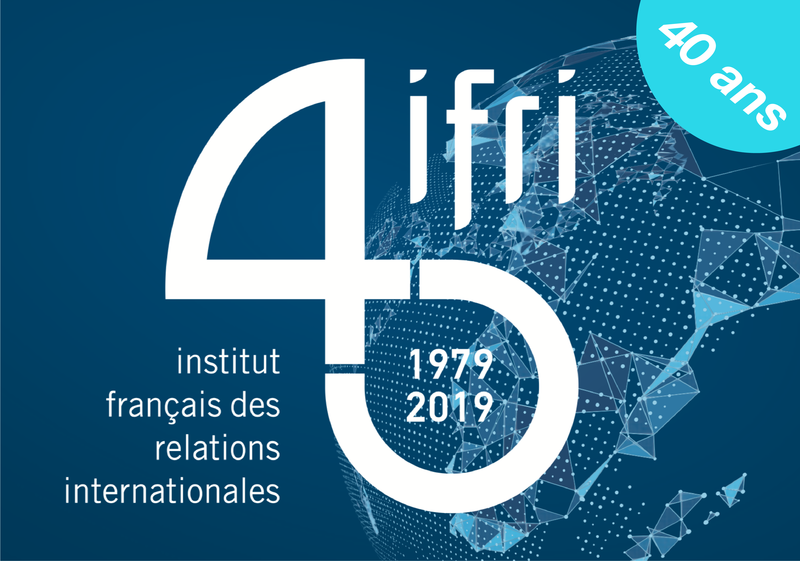 In the run-up to COP21, Ifri is gathering key experts to discuss the future of climate action and identify what structural changes the Paris conference could trigger. The decision to hold this seminar stems from an observation, made and consolidated throughout the work of the Health&Environment programme, that communication is an essential variable in the good management of global health crises. REACH. A new paradigm for the management of chemical risks. Managing health and environmental risks and crises. Lessons from Europe and Asia. The Global Environment Facility - Addressing Global Issues: the use of trust funds. The Global Fight Against Avian Influenza: Lessons for the management of health and environmental crises.